KUALA LUMPUR, 27 APRIL 2017 – LG Electronics (LG) today unveiled the G6 smartphone, its latest flagship offering that features a bold new display format complemented by a cinematic viewing experience, exceptional screen to body ratio, wide angle camera and more. Designed in response to consumer feedback and user opinions, the LG G6 focuses on the features consumers want, most notably a big screen that comfortably fits in one hand. The LG G6 smartphone comes with voice control and a personal assistant amongst other new features, offering unrivaled usability and convenience. 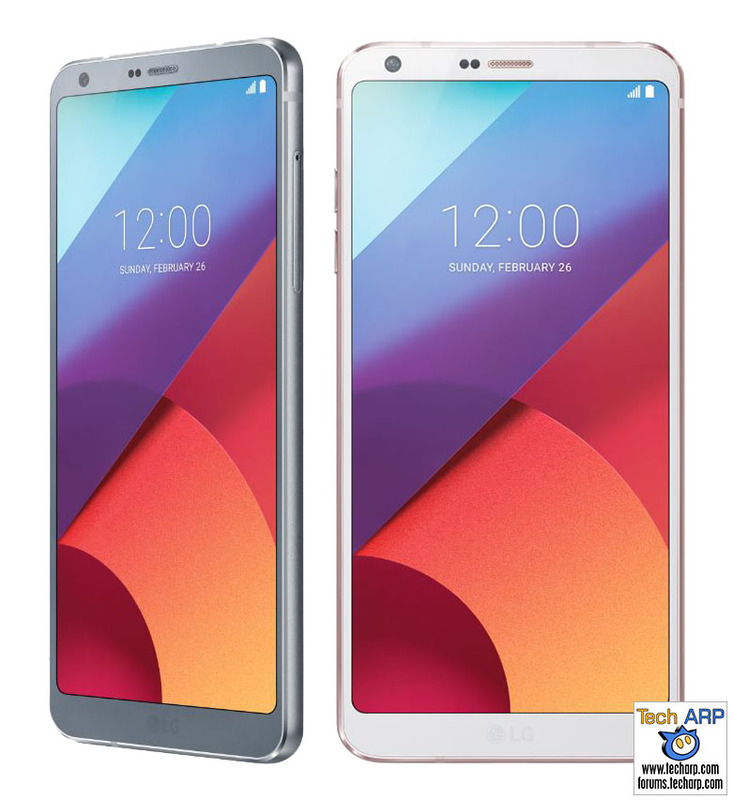 The LG G6 comes with a 5.7-inch QHD+ (2,880 x 1,440 resolution) FullVision display, and for the first time ever in a smartphone, an 18:9 screen aspect ratio. Compared with conventional 16:9 aspect ratio displays, the 18:9 format offers more viewing space and a more immersive experience when streaming videos and playing games. Sculpted from aluminum and glass, the G6 features a minimalist and sleek design smooth to the touch. The metal frame that is a soft matte finish, imparts solidity in style with a high gloss back is perfectly flat. The rounded corners of the G6 also disperse the impact if the phone is dropped. The LG G6 now supports two High Dynamic Range (HDR) standards for viewers to get more out of cinematic contents available for smartphones. As the first smartphone to feature Dolby Vision technology, the LG G6 also supports HDR 10, both of which are standards for the picture quality technology that displays a wider ran6ge of color and luminosity. LG G6’s dual 13MP rear cameras, which boast a 125-degree wide angle lens, capture more in a shot that regular phones cannot achieve. When taking scenic shots of natural landscapes such as vast mountain ranges and waterfalls, simply switch to the wide angle lens to get all the beautiful details in. Users will also experience seamless transitions when zooming in and out between the wide angle and standard camera lenses even during 4K video capture. 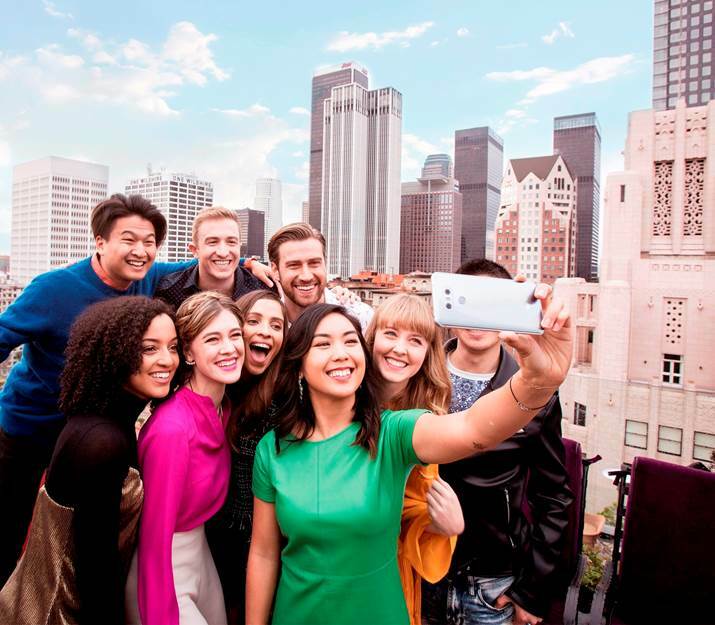 The G6 comes with an expanded 100-degree field of view with its 5MP front camera, which means users can take selfies or wefies without the need for a selfie stick. Plus, the camera reduces edge distortion, which makes for more natural-looking images. The LG G6 boasts IP68 water and dust resistance, which makes it protected up to 1.5 meters of water for as long as 30 minutes. Users can now worry less about accidental drops in water and spillages. The smartphone also endures tests for high temperatures and nail penetration, and uses a proprietary technology that dissipates heat via an internal heat pipe, the first in an LG smartphone. LG engineers have also positioned the components most prone to overheating as far from each other as possible. The LG G6 has Google Assistant built-in. It works seamlessly with LG apps, empowering users to get fast answers, manage everyday tasks, enjoy the best music and videos and search the G6 quicker than ever. And with the remote after-service utilizing artificial intelligence, the more Google Assistant is used, the more personalized the user experience becomes. Other: 32-bit Hi-Fi Quad DAC / Water and Dust Resistant / Fingerprint Sensor / UX 6.0 / Dolby Vision / HDR10. Coming in astro black, ice platinum and mystic white colors, the smartphone will retail at RM 2,999 / ~US$ 659 and is available from first week of May 2017 onwards at selected LG authorized retailers. Each purchase of the G6 comes with a free flip case worth RM174 / ~US$ 39 while stocks last. Previous : iflix Middle East & North Africa Goes Live! Next : Great Deals @ The Lenovo Mobile Carnival Weekends!